Judge’s Take: For retail fraud cases in Washtenaw County, the majority, if not all of the judges will view a first offender as someone who simply used poor judgment. If there is a history of theft crimes then a judge begins to wonder just how many times this person got away with stealing other than the current case. First offenders got more of the benefit of the doubt, but again, has this person stolen items before, but simply was not caught? A judge in Washtenaw County will also look at the store, the items and the value of those items when passing judgment on your case. If you’re young and stealing clothing or makeup then it’s likely you’ve done it before in their eyes, and you are likely to do it again. If you’re a bit older with no record, and you’re taking food at Meijer, a judge may look at the case and think there must be something going on with this person, unless it was a misunderstanding of sorts. No matter your record or age, a judge in Washtenaw County will wonder if this arrest, charge and appearing in court is enough to send a message that this is not acceptable behavior. They have no idea of judging if that message is clear, or if this is going in one ear, and out the other, and you’re likely to do this again in the future. A judge doesn’t know if you’re a good person in a bad situation or a bad person in one of many bad situations. Prosecutor’s Take: All prosecutors in Washtenaw County are pretty much on board with whatever a judge and defense lawyer are working on. If the client is a first offender, and eligible for some sort of dismissal, the prosecutor will usually support this plan. As a former prosecutor in New York and Michigan, I typically viewed a shoplifting case as someone simply acting dumb or trying to get away with something; from working with clients every day on these cases, I now understand there is a lot more behind these crimes, but prosecutors aren’t that educated on the mindset of the client. As long as my client can show the prosecutor that they are motivated to make some positive changes in their life and learn from the incident, they will go along with our plan. 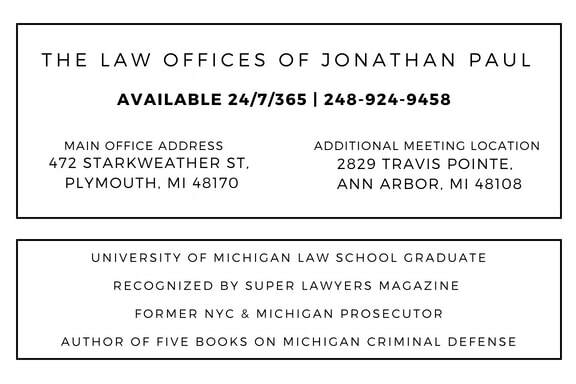 This applies to the Washtenaw County Prosecutor’s Office and all of the city and township prosecutors. Being Proactive: I approach every retail fraud case with the goal of showing the judge and prosecutor that this was an isolated moment in time, and my client is a good person who simply made a bad choice. If my client has a history of retail fraud then we approach it in a manner, which the client can greatly benefit from education and treatment, and has lacked this approach in the past. The first thing we do is proactive community service; generally 20-40 hours is required, and the non-profit should be located in Washtenaw County. If the client does not live in the area, I sometimes tell the client that volunteer work outside the area is acceptable, but the preference is to do the volunteer work inside the community. By doing volunteer work, it’s a clear example of the real you, and how you have a positive influence in the community, and you’re not simply a thief. A retail fraud crime on your record means a crime of theft, dishonesty and fraud, which will eliminate you from almost every job. Because of your choice, the store, the police, the prosecutor, the judge and an entire courthouse is now working on your case. By doing community service work, you’re self-imposing a punishment, which is likely to keep you out of jail, and will hopefully eliminate the need to do any additional volunteer work at a later time. It’s a currency to exchange with the judge and prosecutor that you’re willing to take hours out of your life to improve your community and not commit crimes. Next we explore treatment and education. All of my clients do a retail fraud educational class, which is usually 4 to 8 hours in length, which helps them explore why this happened, and how going forward this can be avoided. Along with the treatment and education, my clients attend support group meetings to talk about their case with others charged with similar offenses. 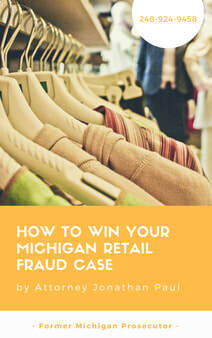 It’s like an AA for retail fraud cases, but the purpose is more educational, and to be an impact experience. At this meetings, clients encounter others from different backgrounds, ages, genders, professions, education levels and financial means. 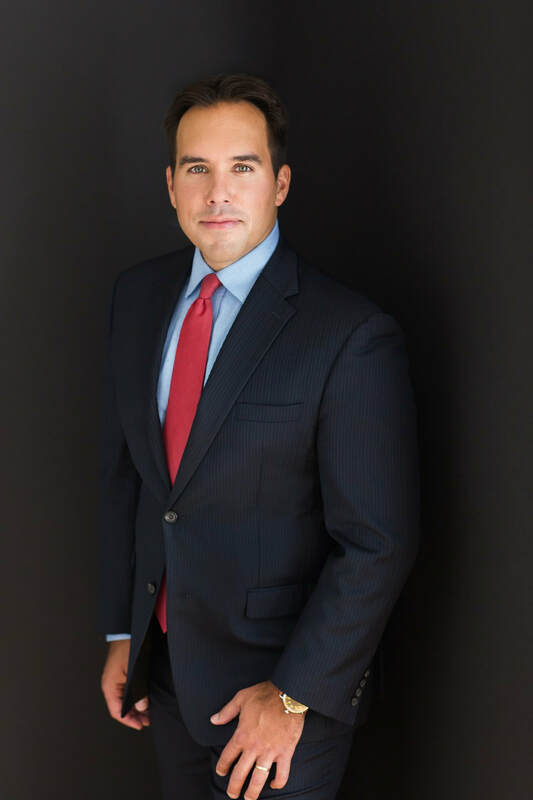 It helps the client cope with their case, and understand that they are not alone in facing the charge, and can learn from others who have been charged with the offense more than once, or have lost jobs, gone to jail and had their life ruined because of this offense. It’s a great tool along with the educational class to show the prosecutor and judge that you’re feeling the full impact of being charged with the offense, and the message has been received, and you’re learning from it. If a judge and prosecutor believe you’ve learned your lesson, they are likely to agree to some sort of dismissal, but if they don’t think the message has gotten across then a judge may consider jail, and a prosecutor may not dismiss your case. Why should someone who clearly hasn’t learned anything from their case be allowed to go forward in life without this on their record; shouldn’t others be on notice not to trust this person? The client controls how their case is perceived, and being proactive is the best way to control that perception.